Check out the RBF “Skacoustic” album! 22 acoustic versions of classic RBF tracks, Now available on itunes for the first time! the Show Must…and Will Go On. RBF lead singer Aaron Barrett is in very good health after his release from the hospital last week and all shows on the current tour with Streetlight Manifesto will continue as scheduled. Unfortunately, we were forced to cancel 2 shows this week; the Fillmore in Charlotte, NC on Thursday and the 311 Pow Wow in Florida Friday August 5th. Aaron Barrett was rushed to the hospital Wed. Night after a concert at the Norva in Norfolk, VA because of a high fever and extreme abdominal pain. Doctors performed a procedure to remove an abscess of infected fluid from his abdomen. This life threatening issue was a complication of his recent appendix operation In June. the current tour with Streetlight Manifesto will continue Sat. August 6th in Ft. Lauderdale, FL at the Revolution. Happy New Year. We hope you all have had a relaxing break from school & work and had time to spend with family and friends during the holiday season. We have some bitter sweet news to officially announce that some have already known or figured out regarding Scott Klopfenstein trumpet player and background vocalist of Reel Big Fish. Out of respect, to allow a solid decision we felt it was best to hold off on sharing the news until Scott was ready to give a full statement. Please read his announcement below, we all wish him and his family happiness and continued success. 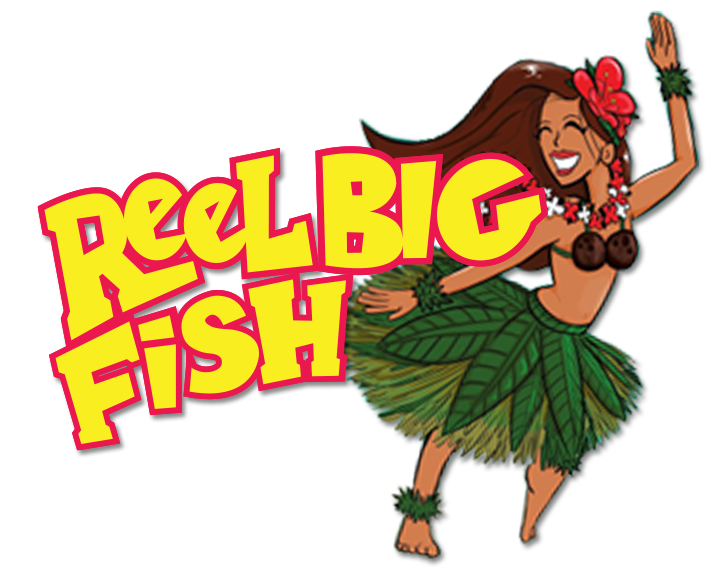 As for the rest of Reel Big Fish, we will continue to tour the world fronted by our original lead singer and song writer Aaron Barrett and hope to see you at the shows in 2011 and beyond. It is with overwhelming mixed emotions that I write this letter to announce my departure from Reel Big Fish. This decision has weighed heavily on the heart and mind of my wife and I. We found out in September that we were pregnant with our first child. A baby girl. We spent many nights debating back and forth over the subject of how to best arrange our lives to create the most safe and comfortable environment for our daughter. After much deliberation, we arrived at the conclusion that there was no way to create the home we envisioned without us both being present, to watch over and participate in the building of that home. Brick by loving Brick. In light of this announcement, I would like to take this opportunity to say thank you from the bottom of my heart. Thank you all for making one of the most important phases of my life as beautiful and rich as anything I have ever known. The man I stand as today is a direct byproduct of all of you wonderful people who have allowed myself and the rest of the guys to be apart of your lives. Those of you who have allowed us to entertain you in an attempt to make real human connections through our music. You all are true blessings in my life and I will never forget all that you have done for the band, my bandmates, my family and for me. I will deeply miss watching you all, as you dance, smile, sweat and sing along. No one could ask for a better group of fans, (fans almost seems like too crass a word to describe you all, but i lack a better word at the moment). Your love and support have always been the fuel that make Reel Big Fish continue to move forward. And when I tell my daughter stories of my time in the band, I will probably become misty eyed, like I am now, when I remember all of your beautiful faces. Please take care of yourselves and those around you. And remember, don’t let your dreams stand waiting in the wings. Invite them center stage. They need to be seen.